In 1957, Audrey was elected as president of the Lexington NAACP, the same year she had come out of college and was looking for a job. The anger from the trip organized by the NAACP fueled her passion to get involved in the civil right movement. As the president of the NAACP and vice president of CORE, the two organizations collaborated to begin boycotts. They had a boycott for all stores on Main Street and two of the grocery stores in hopes that the grocers would open up more opportunities for blacks. Between 1958-62, both organizations began organizing sit-ins at local ten-cent stores. In one incident, the owner of a restaurant they had been demonstrating at for a few weeks decided to swing a chain that continually hit Audrey’s leg for three hours as she sang Yield Not to Temptation. For years, she had to wear bandages for the damage inflicted on her leg. Protests at movie theaters were also common, since black had to enter through the back door or weren’t allowed inside at all. Through these protests, Audrey was arrested for the first time. 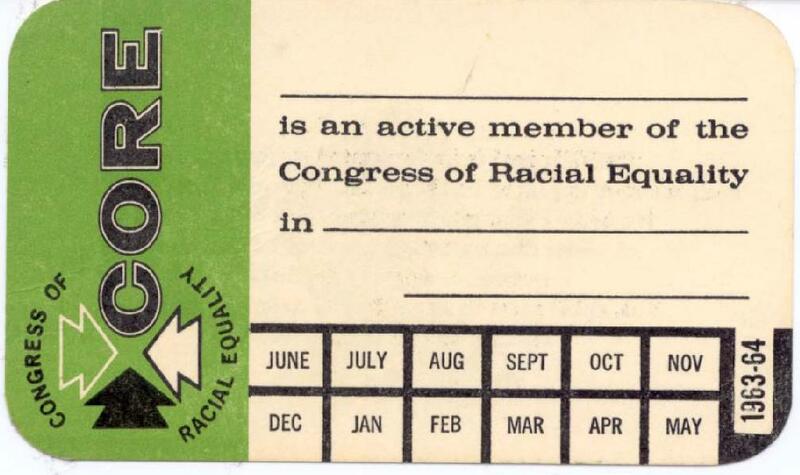 Now, Audrey is still a card member of the NAACP, though she is no longer active in its activities. 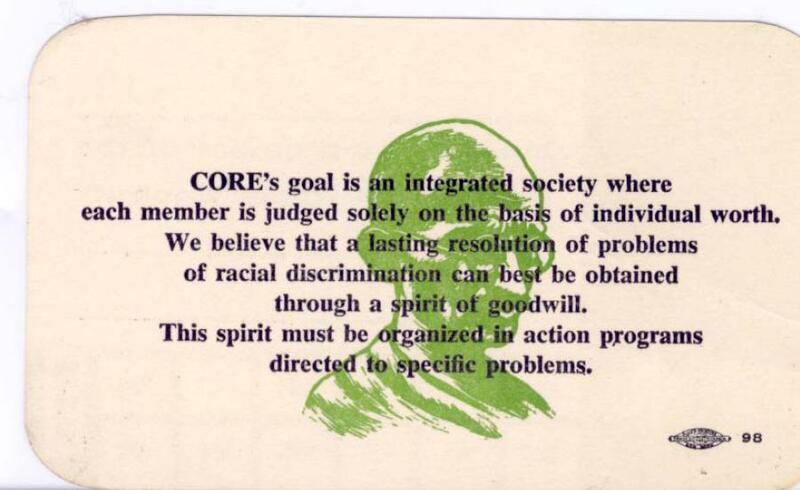 Grevious also became active with the Congress on Racial Equality (CORE). As the civil rights movement continued to remain in the forefront of local politics and social issues, Grevious rose to become the president of the Lexington chapter of the NAACP while her friend and vice president Julia Lewis became the president of CORE. The two brought the two organizations together, organizing protests, pickets and sit-ins, and successfully and peacefully achieved their objectives. This union represented the first time that the NAACP and CORE had worked together in this area due to vast ideological differences at the national level that had previously divided the groups. Read more on Grevious’ coounterpart, Julia Lewis here. “UK Professors, Students Sued for Stand-Ins”.